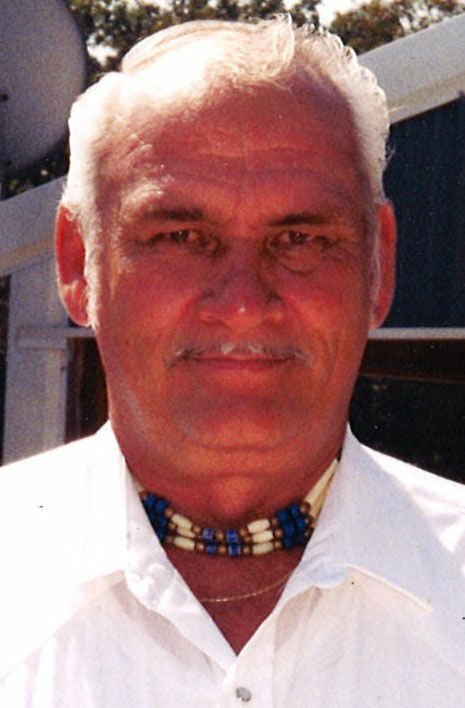 DESLOGE -- Pete Mahurin, 73, of Potosi, passed away April 15, 2019, at Georgian Gardens in Potosi. He was born March 20, 1946, in Elvins, to the late Clettus and Lena Louise (Young) Mahurin and also preceded by grandson, Anthony Hardie II; and four brothers, Sterling, James, Rayburn, and Lenuel Mahurin. Pete was a member of the Farmington VFW as well as Farmington DAV. He loved to hunt, fish and make everyone laugh. Pete is survived by his daughter, Heidi Mae Knight; siblings, LeAnna French and Leman Genedale Mahurin; many nieces and nephews also survive. Visitation will be held at C.Z. 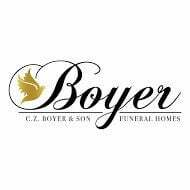 Boyer and Son Funeral Home in Desloge, Thursday, April 18, 2019, from 5 p.m. until 8 p.m. The service will be held in the C.Z. Boyer and Son Chapel, Friday, April 19, 2019, at 11 a.m. Interment will follow at St. Francois Memorial Park in Bonne Terre. Memorials may be directed to American Cancer Society. Please view full obituary and share condolences online at www.czboyer.com.